The idea to open a Covenant House location in Toronto originated with the late Cardinal Carter who rallied community support after he found kids sleeping outside his downtown office. Opened in 1982, Covenant House Toronto was the second international site established in the highly recognized childcare agency. The 21-site network spans from Alaska to Latin America. 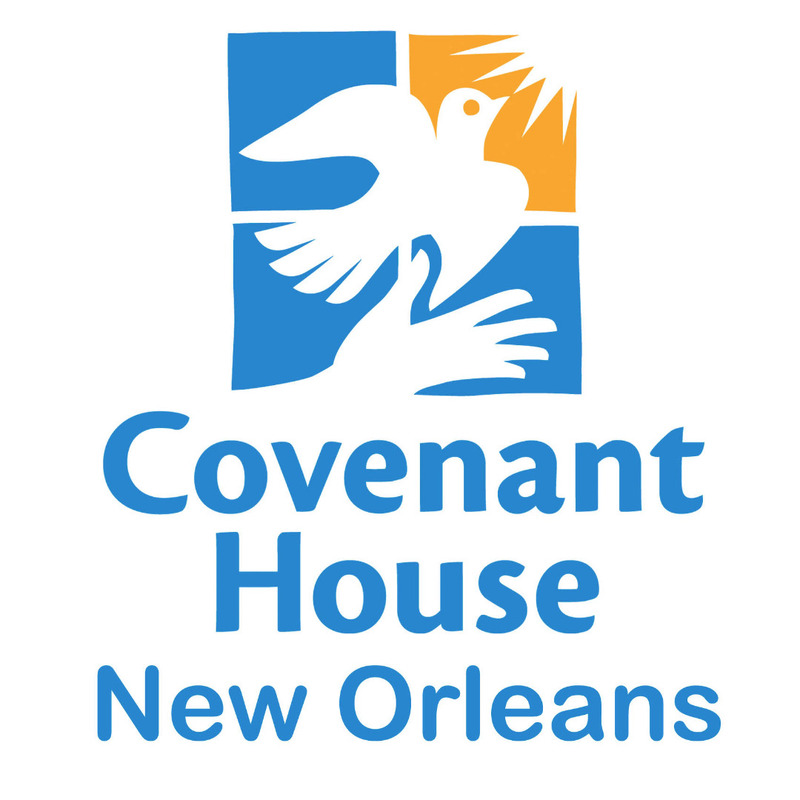 Today, Covenant House Toronto is Canada’s largest homeless youth agency. More than just a place to stay, we provide 24/7 crisis care and have the widest range of services under one roof, including education, counselling, health care and employment assistance. To do all this, we rely on donors for 80 percent of our $20-million annual operating budget. On average, 3,000 young people turn to us annually. Since the day we first opened our doors in 1982, we have offered opportunity and hope to almost 90,000 young people.